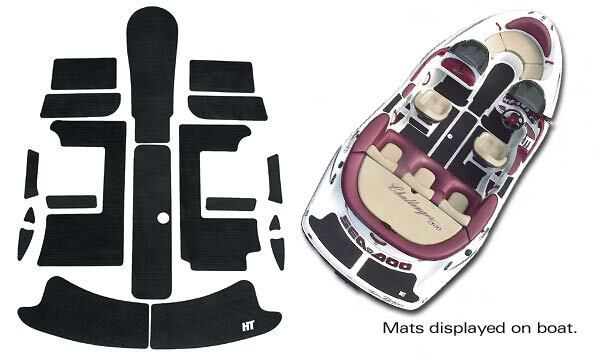 Increase the safety and beauty of your jet boat by adding Hydro-Turf traction mats. Mats include 3M self-adhesive for a faster, cleaner installation. Provides traction and a new look. Hydro-Turf mats are grooved for maximun traction. They are made from fade resistant, durable, thick, high density foam. Available in an assortment of colors. 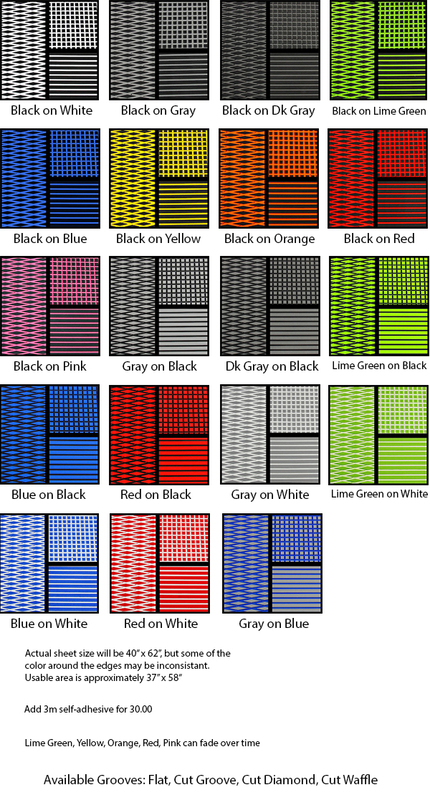 3-5 day lead time for some colors. 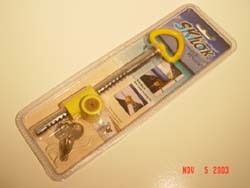 This product was added to our catalog on Friday 06 April, 2012.